Amazing Lego show you can't miss - and it's free! If you visit just one fun event in the Macarthur region these school holidays, it’s got to be Casey’s Toys Campbelltown Lego Show. This unmissable, amazing show – with free entry – opens its doors to the public for the first time tomorrow, Saturday, April 13. The big highlight will be an incredible Lego Mega City (pictured above) – created by the Brick Lab team using more than 350,000 lego bricks. This is a show that will enthral both Lego and non Lego fans. However true Lego fans will notice the intricate design and small attention to details used by the Brick Lab team. The city will include large pieces like the amusement park, soccer field, plenty or vehicles and of course the traditional working train that travels around the city. Joining the Mega City will be a new Star Wars display based on A New Hope movie – with various models and the famed Han Solo Millennium Falcon as the centrepiece. But wait, there’s more: check out the giant Georgian Dolls House display, a magnificent piece containing more than 50,000 Lego pieces and which took more than 300 hours to create! It has also been built in such a way to allow visitors the opportunity to peek inside the house and see the intricate details. 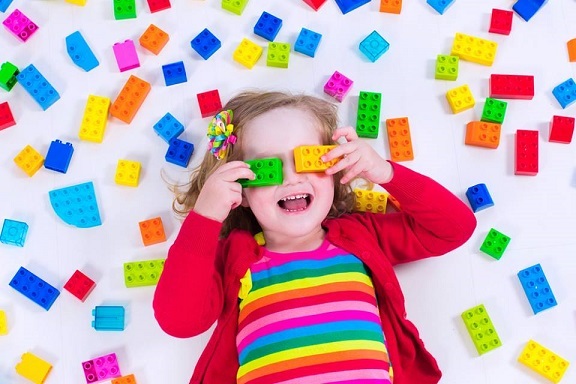 In addition to the display, kids can look forward to a Lego brick guessing competition and Lego building tables where they can create their own Lego masterpiece to win daily prizes. Discount vouchers to Caseys Toys and Christmas Warehouse will also be given to all who drop in over the holidays. 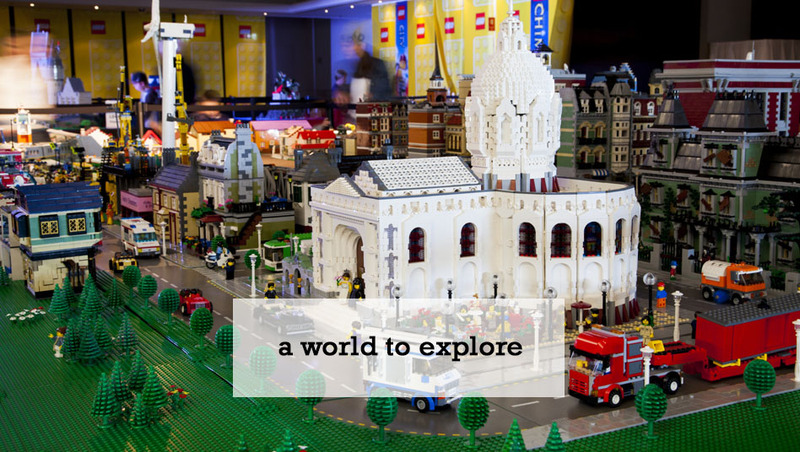 And once you’ve checked out the main exhibitions you and the kids can browse around the store, which boasts a huge Lego range, including the latest products, games and merchandise. City, Star Wars, Friends, Technic, Duplo, Mindstorm, Creator, Speed Champions, Architecture, Brickheadz, Disney, Elves, Juniors, Minecraft, Jurassic World, Minifigures, Ninjago, Super Heroes, World Of Wizards, Harry Potter, Movie 2, Ideas and all Classic Lego bricks, base plates and accessories are available at Caseys Toys Campbelltown. WHAT Casey’s Toys Campbelltown Lego Show. WHERE Casey’s Toys Campbelltown – 4 Blaxland Road. (Closed on Good Friday, April 19, Easter Sunday April 21 and Anzac Day, April 25. Open 10 – 4pm Easter Monday, April 22.